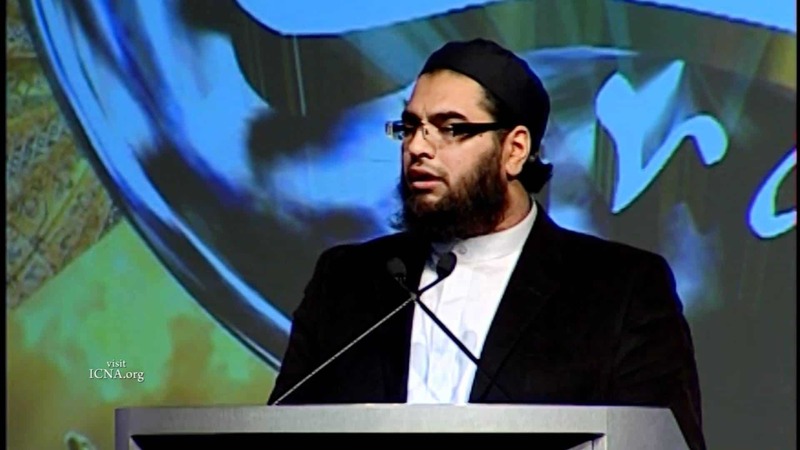 Imam Khalid Latif gives a khutbah after the terrorist attack in Christchurch, New Zealand. How can we cope with this fear and how can we move on? 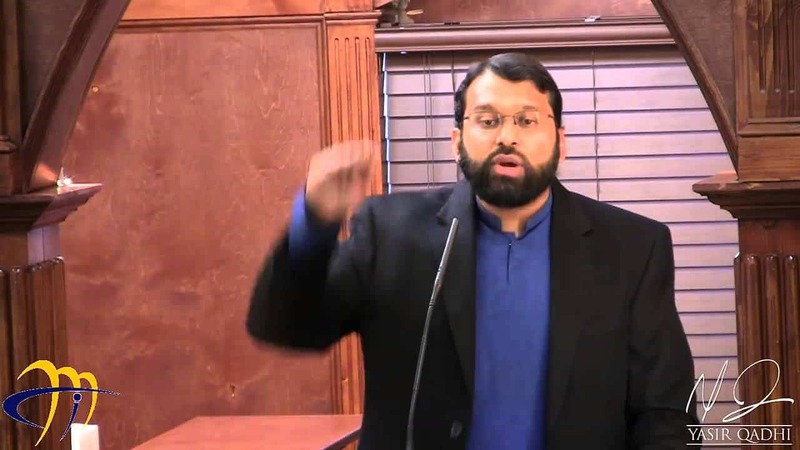 Shaykh Yasir Qadhi shares his comments and thoughts on the terrorist attack on two masaajid in Christchurch, New Zealand. 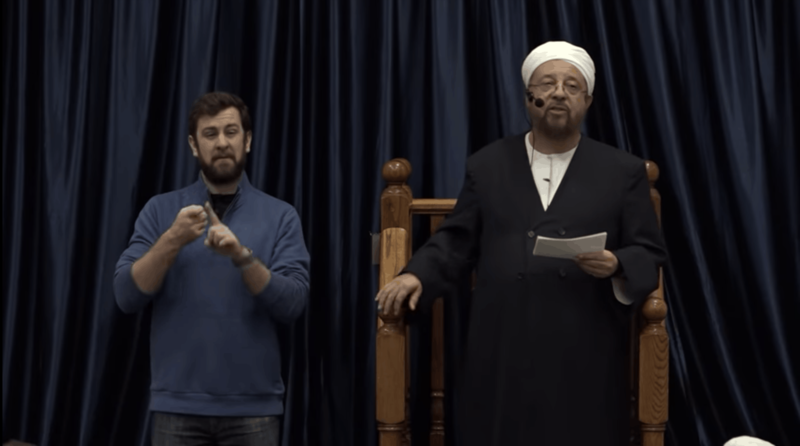 This talk was delivered at Rhodes College, a vigil for the victims of the New Zealand massacre. 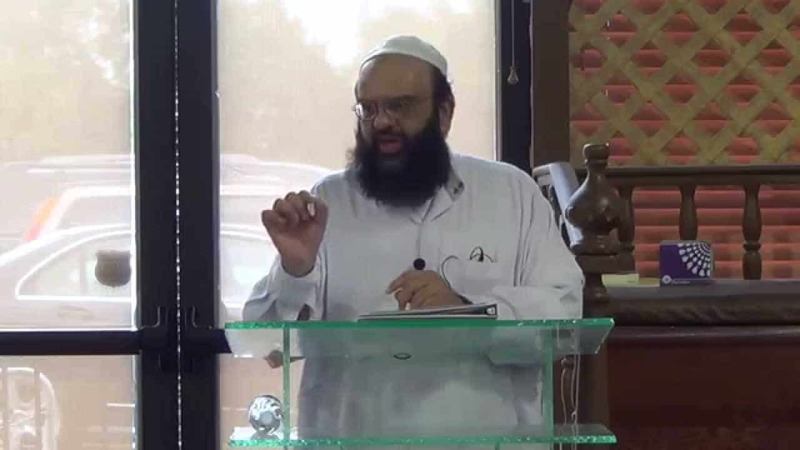 Friday Sermon was given on March 15 2019. 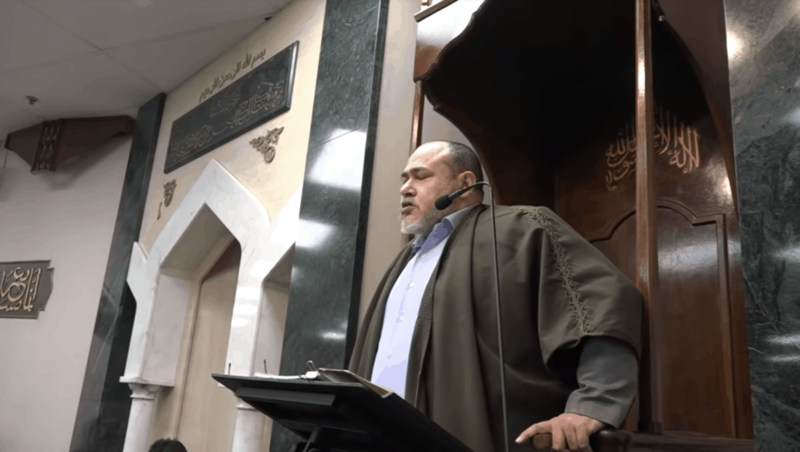 Dr. Khaled Abou El Fadl powerfully addresses the evil acts of murder committed against Muslims in New Zealand. 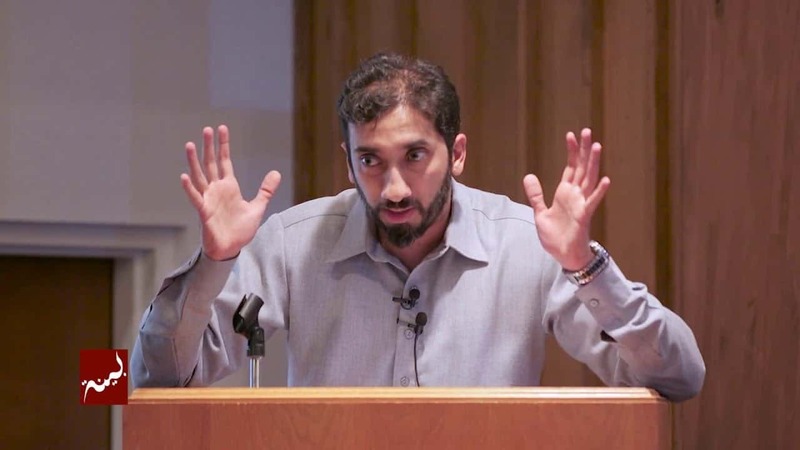 He addresses how this history of massacres committed against Muslims have been ongoing since the Bosnian Genocide through today and is grounded in the well-funded Islamophobia industry campaigns of our day. He talks about the impact of racism in acts of terror against Muslims and how similar acts of terror by white extremists are addressed by comparison. 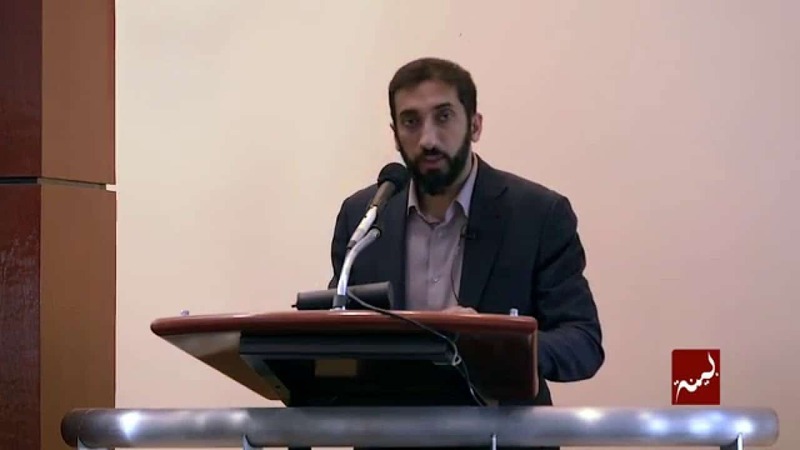 He discusses the manifestos of both this New Zealand shooter and Anders Brevik, who wrote a 600+ page manifesto of hate, both drawing deeply from the American Islamophobes such as Daniel Pipes, Robert Spencer and Steven Emerson. 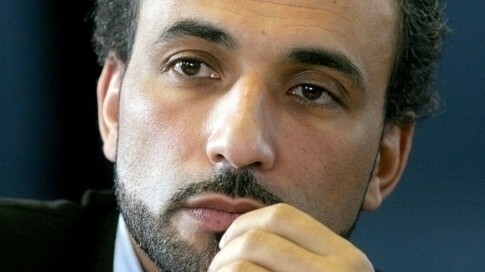 Dr. Abou El Fadl read each of these manifestos in full. The insights from these hate tracts were not those of simply deranged human beings, but the dark fruit and lethal consequence of massive, steady investments in the Islamophobia hate industry. He calls on Muslims to step up and do the necessary work to match if not exceed their investment in actively countering the American Islamophobia hate industry. 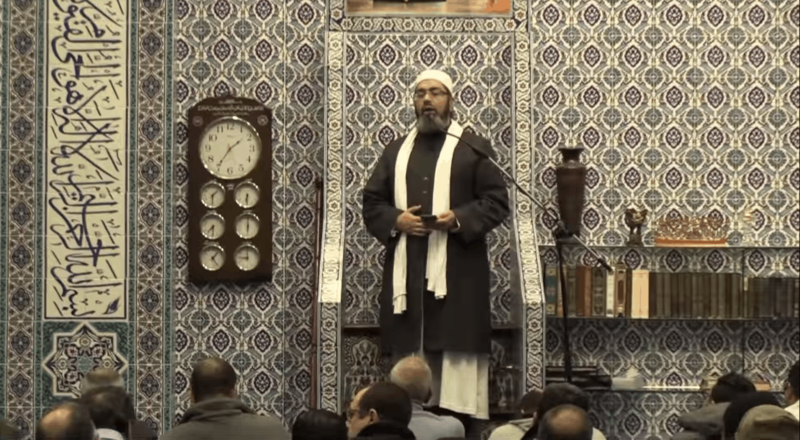 Delivered at the Islamic Center of Southern California, Los Angeles, 15 March 2019. Sh. 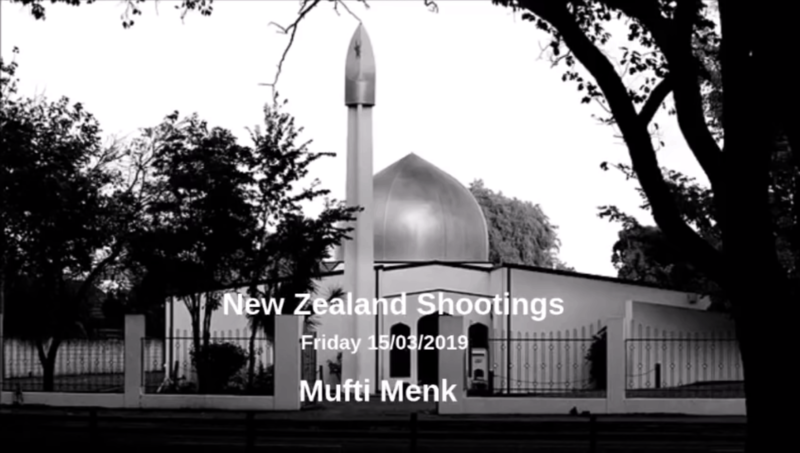 Abdullah Hakim Quick delivers a Jumuah kuthbah about the recent shooting at two mosques in New Zealand. 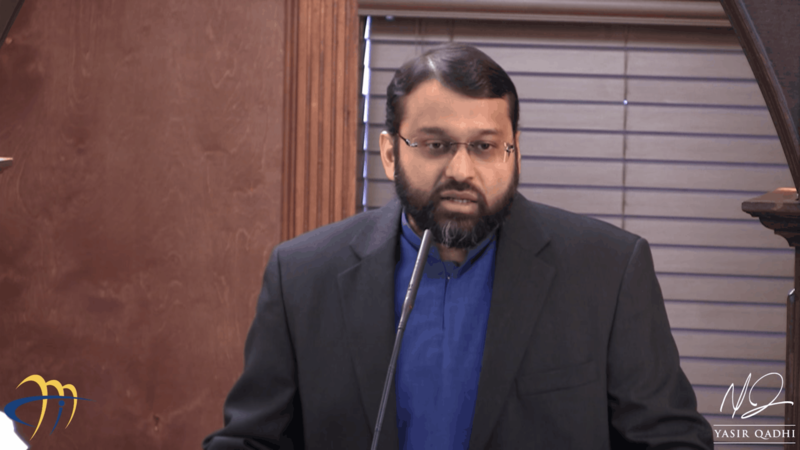 Shaykh Yasir Qadhi shares his thoughts and advice for us after the terrorist attack on mosques in Christchurch, New Zealand. 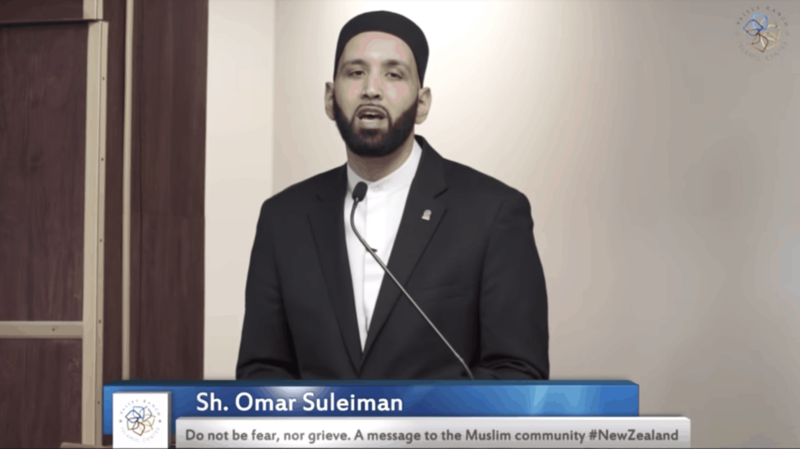 After the terrorist attack on two mosques in Christchurch, New Zealand, Imam Omar Suleiman gives a khutba reminding us what Allah says and our duty and responsibility as Muslims to respond. 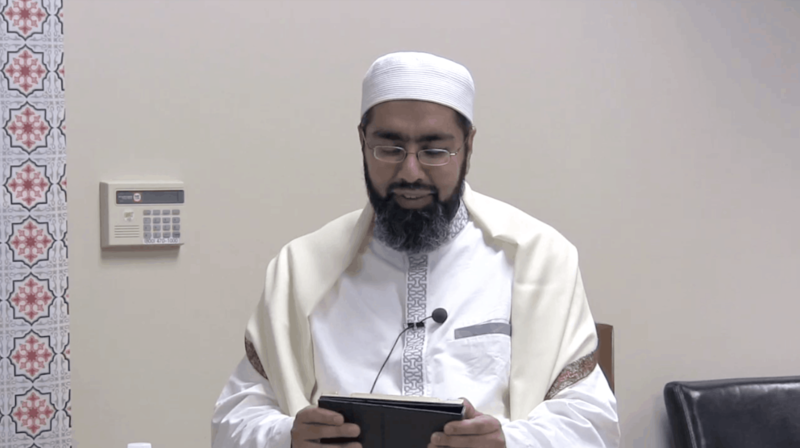 In this timely reminder after the New Zealand mosque shootings, Shaykh Faraz Rabbani of SeekersGuidance (https://www.seekersguidance.org) sheds light on how the believer should respond to the tragedy. 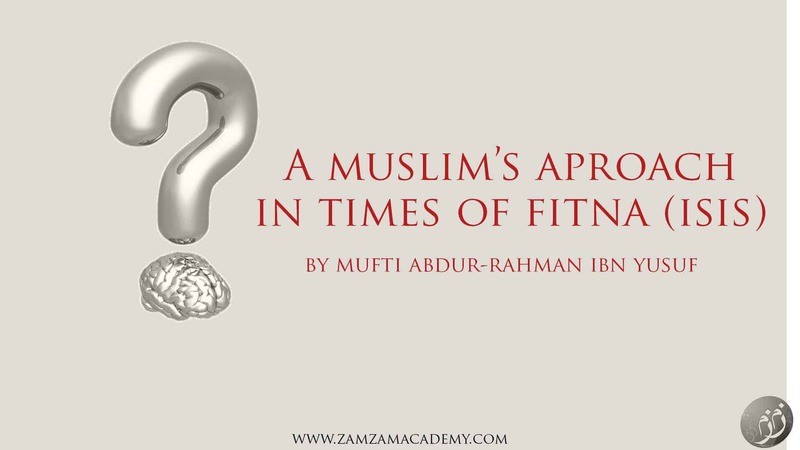 While one feels pain for the loss of life faced by the victims and their families, one grounds oneself in one’s faith in Allah and one’s certitude that the victims are ultimately with Him in a better state. 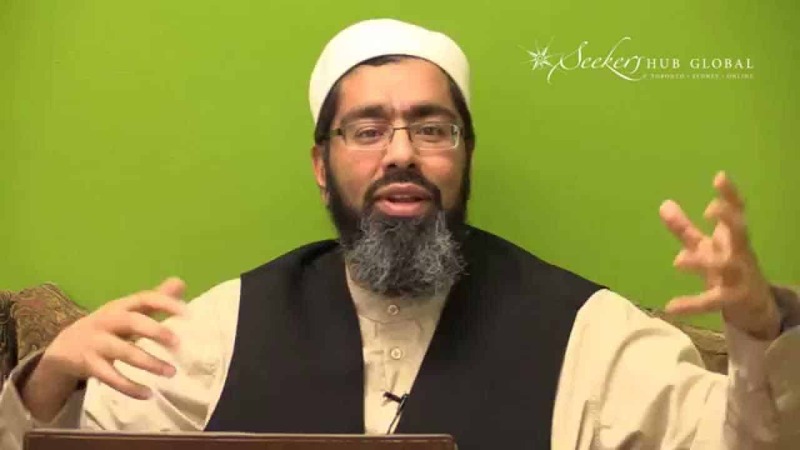 This talk was taken from a Friday sermon (khutba) delivered at Sayeda Khadija Centre (http://www.skcentre.com/). 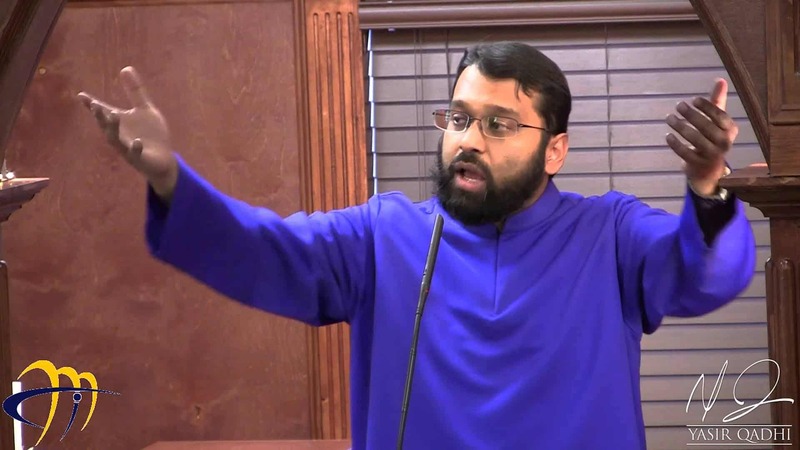 In this Khutbah (sermon), Shaykh Dr. Yasir Qadhi discusses the recent trials facing the Muslims at the eve of Anti-Muslim rhetoric in the American Election run-up and the backlash after the recent Paris bombings. 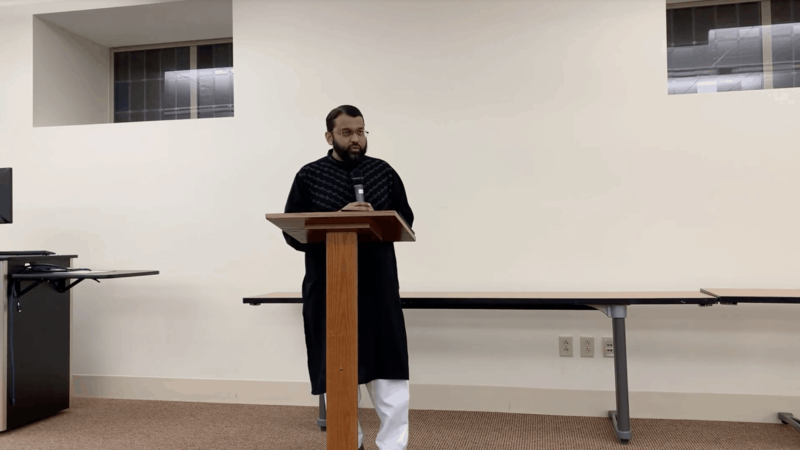 Dr. Qadhi provides two practical ways Muslims can face and overcome such trials and challenges in America (and globally). The rise of ISIS took almost all political analysts by surprise. For many, it quite literally appeared as if this group came out of nowhere. 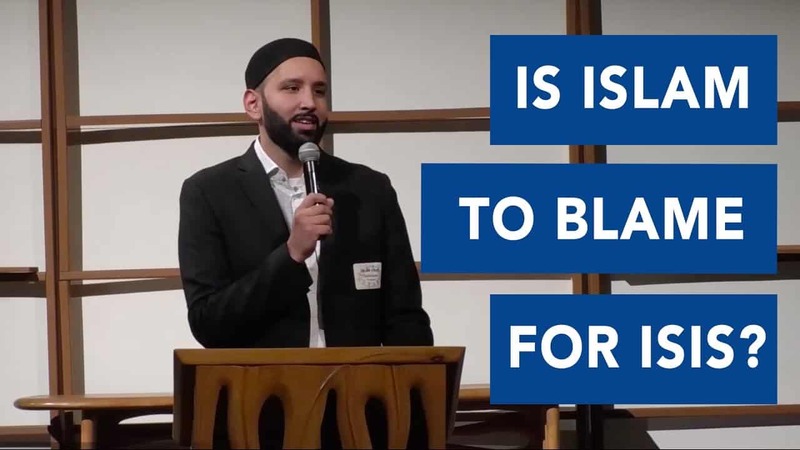 While the vast majority of Muslims are appalled at the brutality and viciousness of some of their tactics, the question does arise as to how such a fringe group could draw together thousands of people to support them. 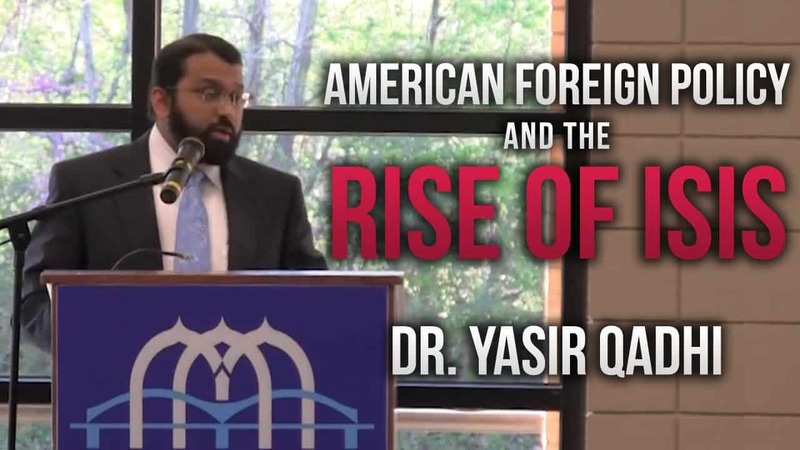 In this bold and frank talk, which was addressed primarily to a non-Muslim audience, Shaykh Dr. Yasir Qadhi mentions some of the root causes that explains why this group is popular in some Muslim circles. The complete break down of the Iraqi civil infrastructure and economic stability, after decades of American sanctions and two illegal invasions, cannot be ignored as we try to understand the appeal of such militant groups. 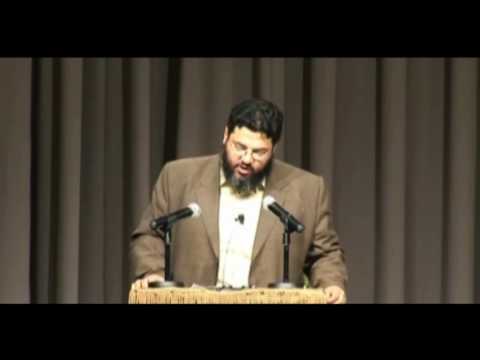 Mufti Abdur-Rahman ibn Yusuf discusses the fitna of ISIS. Peter Kassig was an American from Indiana who was on vacation in Lebanon. He saw the suffering and death in Syria and felt compelled to help them. 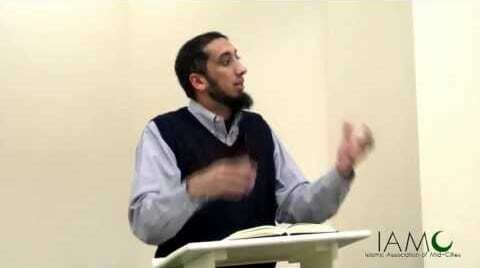 Instead of going back home, he went to Syria and with is medical knowledge he volunteered his aid. He converted to Islam and was captured by terrorists known as the self-named group “Islamic State” (ISIS/ISIL/Daesh). He was murdered by them. 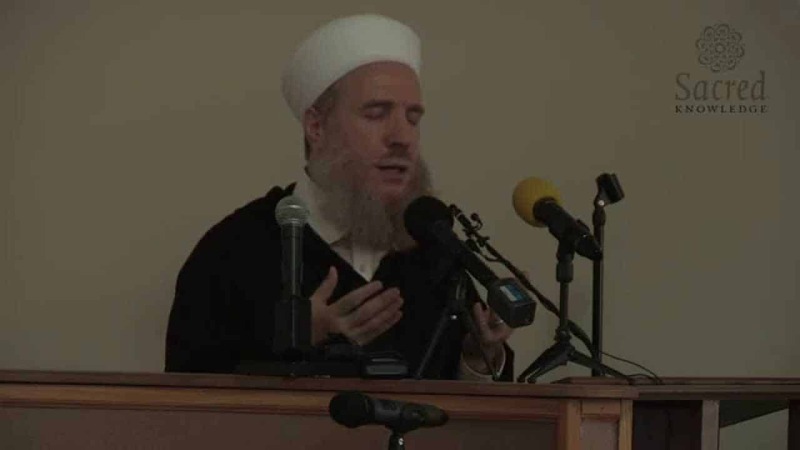 Shaykh Muhammad al-Yaqoubi honors his actions in this khutbah. 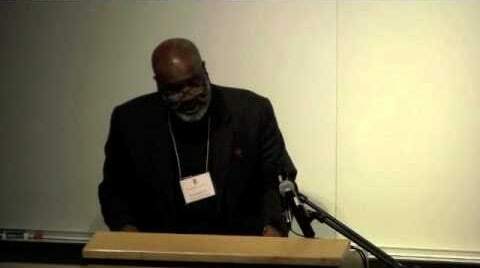 Dr. Jackson discusses the direction jihad is taking in the world. 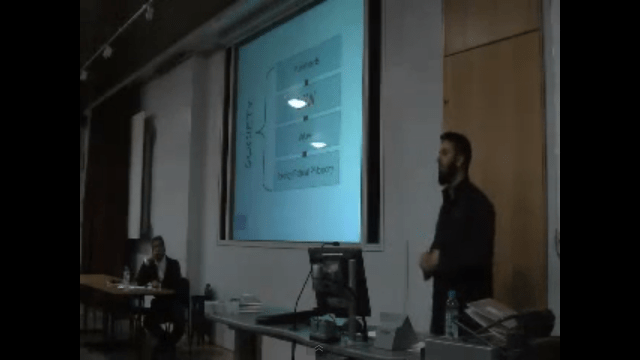 Insightful lecture and Q&A on the dual complexities of Islam and terrorism and how to understand their relationship in light of the tragedies of September 11. 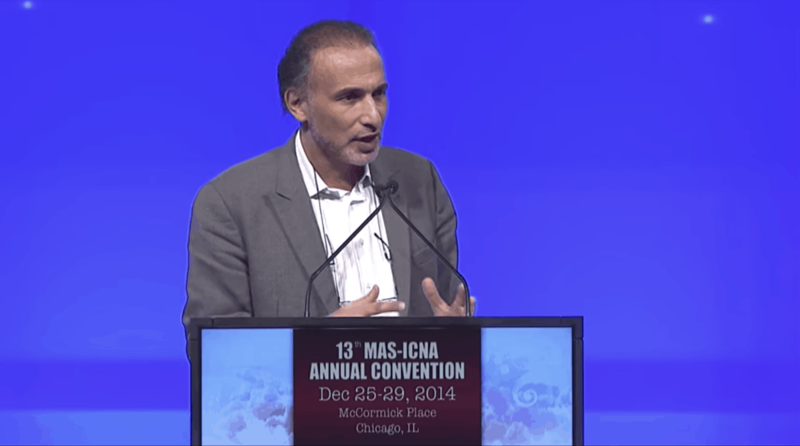 Zaid Shakir Jihad: A Just Struggle or Unjust Violence? 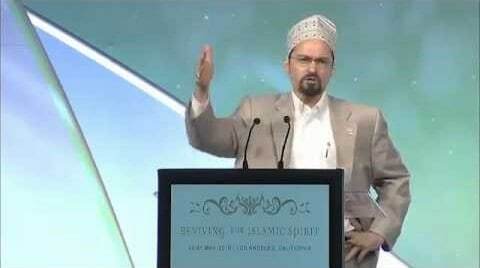 Hamza Yusuf Does God Love War? 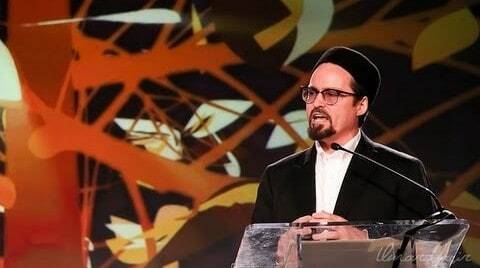 Hamza Yusuf Opening Remarks for Does God Love War? 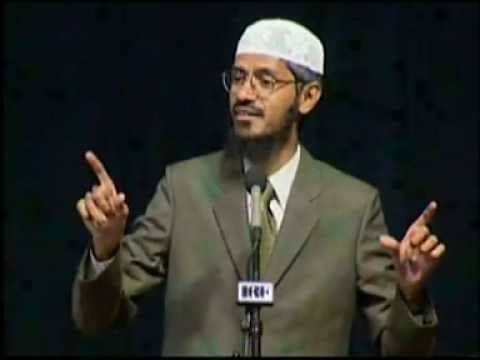 The Fine Line Between Faith and Fanaticism | Recorded in Berkeley, California, on March 12, 2006 Playlist contains 3 videos. 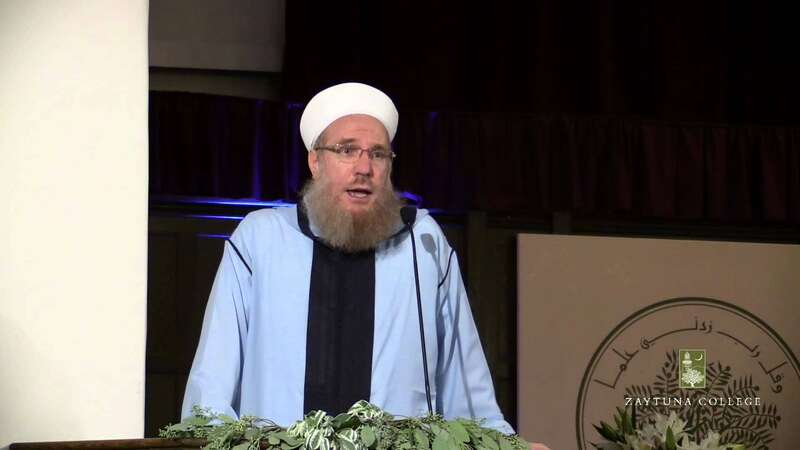 Yusuf Estes Does Islam Equal Terrorism?